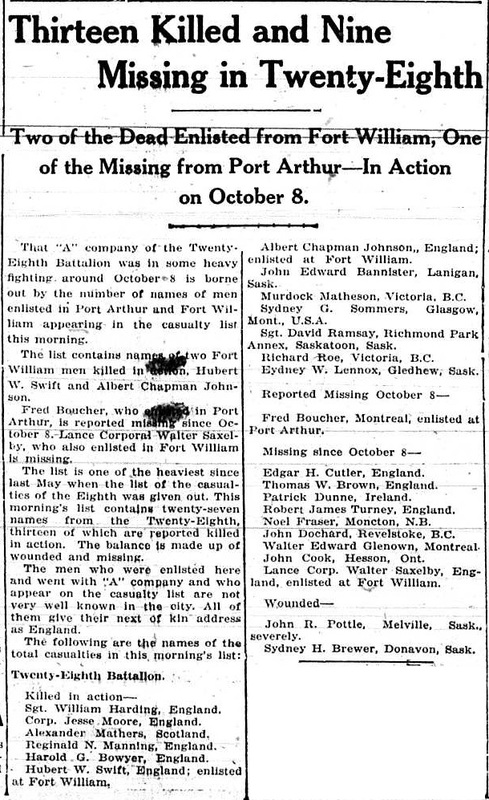 The above index contains published death notices from the Fort William Daily Times Journal (FWDTJ) and the Port Arthur Daily News (PADN), along with links to available attestation papers (through Library and Archives Canada) and Burial Records (through the Commonwealth War Graves Commission) for local individuals who were killed during or as a result of the First World War. 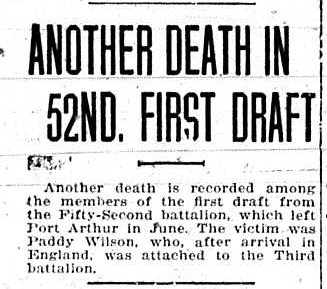 The index is updated monthly to coincide with the centennial of these events and commemorate the sacrifice of those individuals and their families. 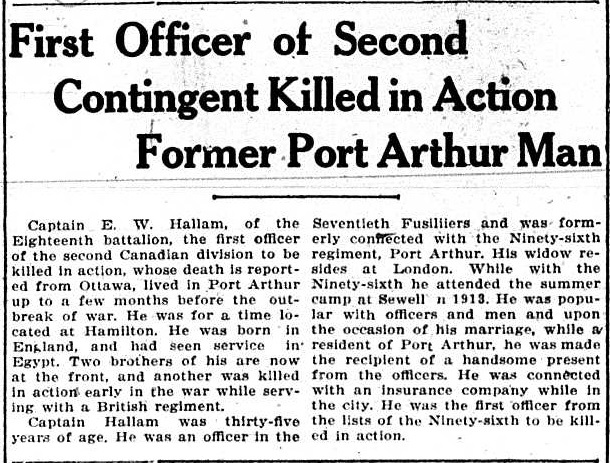 If you know of someone who should be included here, please contact us at ww1project@tbpl.ca.